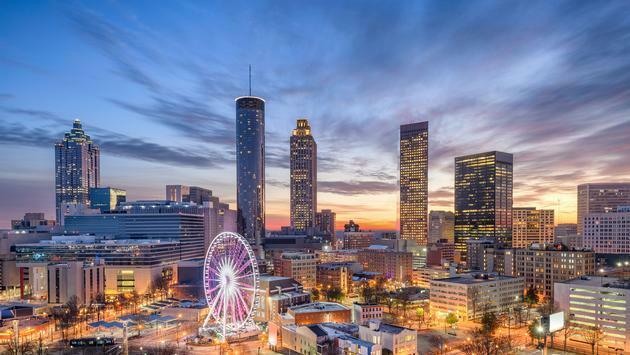 Now is a great time to visit Atlanta. If you’re visiting for Super Bowl LIII, there will be plenty of football fanfest throughout the city, but don’t forget to check out some of the local sites, too. With so much to do and see, you’ll need more than just a weekend to pack it all in, and I can’t wait to share my hometown with you.